Hex returns with another big selection of D&B from the Dojo inbox this month including new material from Quentin Hiatus, Amoss, Ulterior Motive, PRTCL, Soul Intent, Current Value and many more. You know the drill by now…check out the podcast via Soundcloud below or head to Youtube or iTunes to stream. You can also grab a download from Google Drive. 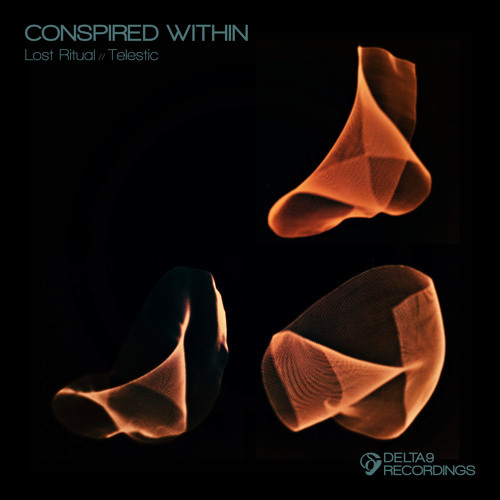 Delta9 keep things dark and minimal on today’s premiere as we present a brand new cut from US producer Ryan Rossi aka Conspired Within. Halftime beats, sparse atmospheres and gloomy soundscapes characterise this one; moody business! Watch out for this one dropping June 23rd at all good digital stores. 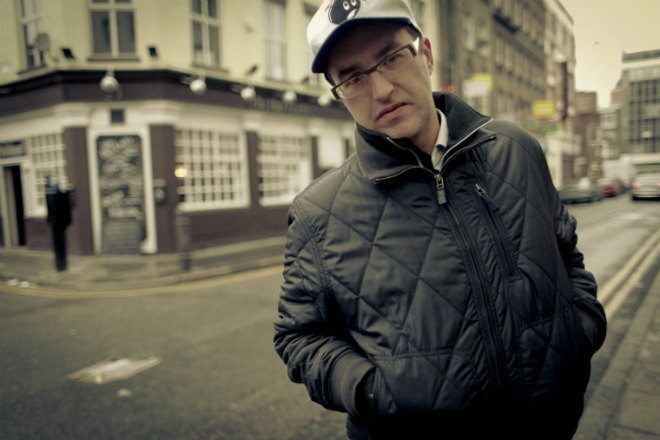 We’re incredibly sad to have to bring you the news that Marcus Kaye, better known to D&B fans as Marcus Intalex, passed away yesterday. Marcus was a true legend of the scene, whether producing D&B under the Intalex moniker, producing techno as Trevino or flying the flag at Soul:r, his much respected imprint and the home of LSB, DRS and Calibre to name only a few. Our thoughts are with his family at this exceptionally difficult time. It seems only right to remember Marcus through his music, so here are a few of our favourites from over the years. Rest in peace Marcus…you will be missed. 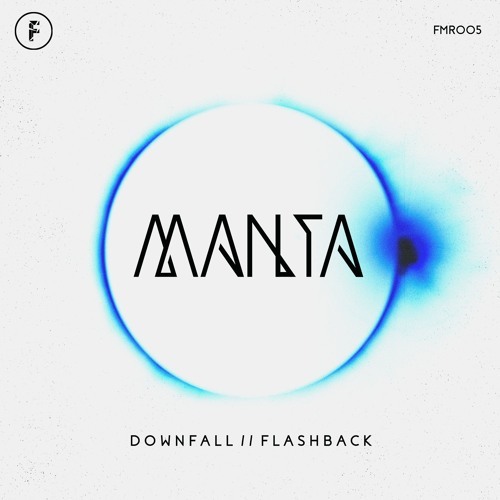 We’re back with another exclusive premiere and this time it’s Austrian producer Manta in the Dojo spotlight. Dropping onto Yorkshire’s Fragmented Recordings on June 2nd, Flashback combines rolling breaks, morphing neuro basslines and a keen ear for melody with sparkling leads and bright piano. Putting the funk back into neurofunk! 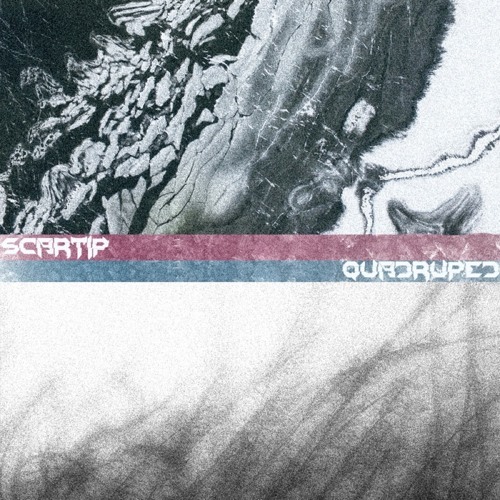 Our latest exclusive comes from midlands producer Scartip as he lands on Tsunami Bass Weight with a sick new EP that’s already garnered support from the mighty Noisia! 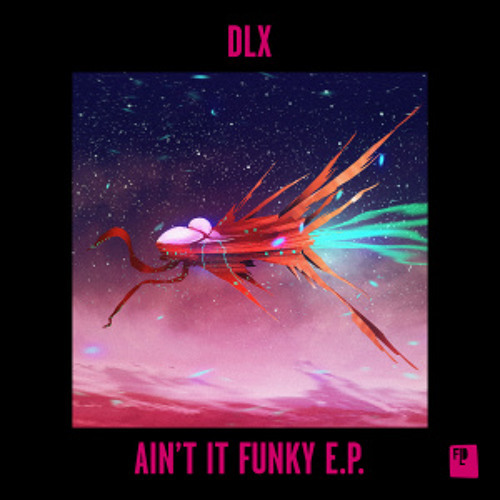 Disbelief brings together monstrous neurofunk basslines with a stomping halftime drum riddim and a bag full of swagger; robotic, lurchingly swung and absolutely deadly. Watch out for this one dropping very soon via the TBW Bandcamp. The latest entry in our exclusive mix series comes from a bona fide scene legend as we welcome DJ Trax to the Dojo decks! With over 25 years experience in the scene and releases for the likes of Moving Shadow, Outsider, Paradox Music and many more, Trax has been plying his breakbeat-driven style across the world and shows no signs of slowing down. For his Dojo mix Dave has gone in with a selection of drumfunk riddims including cuts from his brand new EP for Tempo and forthcoming music from Djinn, Tim Reaper, Ilk and longtime collaborators Nucleus & Paradox. If you appreciate the art of break chopping then this one is for you! 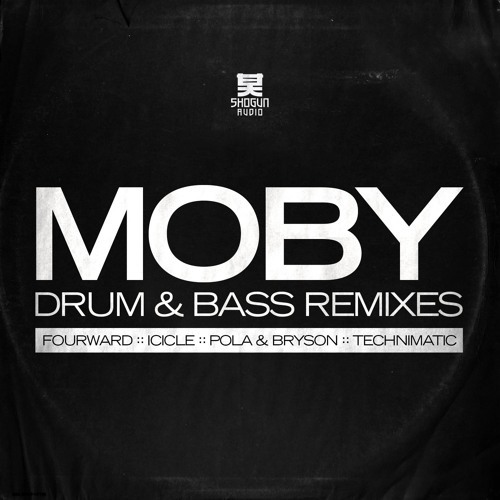 Shogun Audio present a very special release this month as four of their label family go in on remixes for the legendary Moby! Tackling such iconic and recognisable material is both an honour and a daunting challenge, but thankfully each of the artists has risen to that challenge and turned in some really memorable new versions within the D&B template. Pola & Bryson and Technimatic turn in perhaps the most obvious remixes of the collection, sticking to their strengths and bringing some delicious liquid reworks to the table. The P&B remix of Porcelain in particular is just so lush; all the instantly familiar parts of the original are there, within a crispy framework of rolling breaks, warm bass and bubbling arpeggios. Fourward also do a commendable job on their remix of Go, with the classic string segment matched by swelling reese basslines before a rough techy drop. Possibly the best of the bunch comes from Icicle though, harnessing the piano and vocals of Natural Blues into one of the wonkiest halftime compositions we’ve heard in a while. The beats and bass are positively lurching on this one, giving a really seasick lilt to the lyrics. Sick! As with all the best remixes these are instantly recognisable yet entirely distinct from the originals; the Shogun camp have smashed this one. Check out the clips below and hit up your favourite digital outlet to grab the EP now.